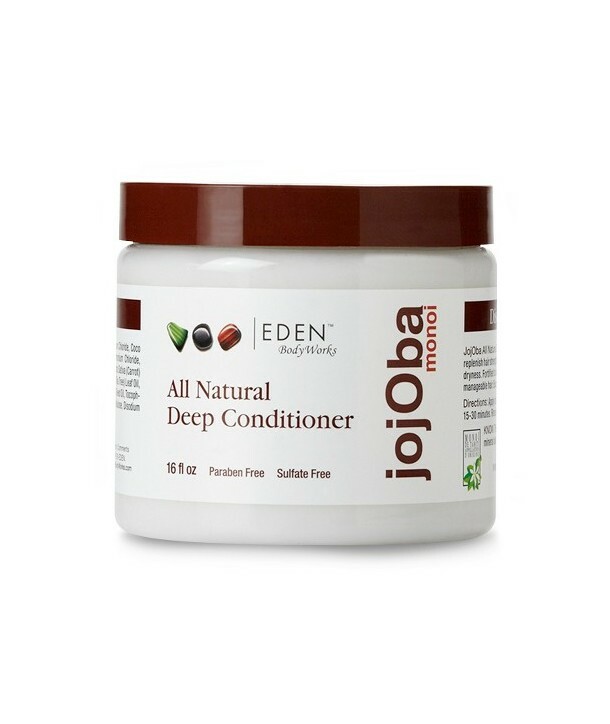 JOJOBA Natural Deep Conditioner strengthens hair through its botanical combination of Coconut, Jojoba, and Monoi. 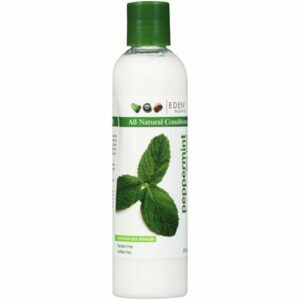 Formulated to replenish hair strength and restore hair’s natural beauty from over processing, damage, and dryness. 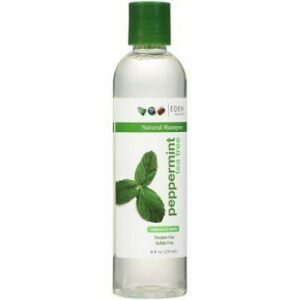 Fortified to balance the hair’s moisture level, resulting in stronger, healthier, more manageable hair. 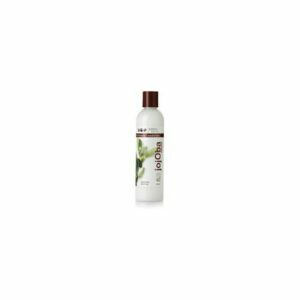 Excellent deep conditioner for all textures and hair types.